His dedication to providing his clients with care that exceeds their expectations inspired him to establish the Sweeter Real Estate Group. Team members include Jessica Aguilar and Shelley Turner. Jessica Aguilar is Dustin’s Assistant. She has 10 years of experience in real estate. Over the years she has dedicated herself to mentoring new agents and developed a passion for marketing and design. Shelley Turner is the transaction coordinator for Sweeter Real Estate Group. Shelley is very organized and makes sure that files are complete. She continually moves the team closer to the closing table. Shelley loves what she does and is a trusted, valued member of team. 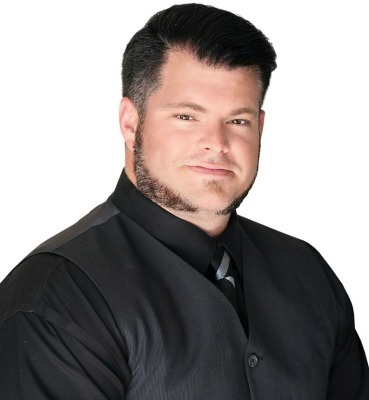 Dustin’s passion for helping others goes beyond his real estate career. He is a certified CHP rider coach and teaches a Motorcycle Safety Foundation Basic Rider course on the weekends. He enjoys learning and teaching, but nothing makes him happier than being able to help improve someone else’s situation or quality of life. There are many facets to real estate when it comes to the home buying and home selling processes. You want a strong negotiator on your side when offers begin to hit the table. Negotiations are where you’ll see Dustin shine. He focuses on solutions that help navigate the bumps in the road to make your real estate transaction less stressful. Give Sweeter Real Estate Group a call today at 714-514-5004 to discuss selling your house or to tour available homes for sale in the North Orange County and Inland Empire areas.